Evicted Big Brother Naija Housemate has in an interview with Vanguard let us into her private space and more details than we got to catch during her 6 weeks in the House. 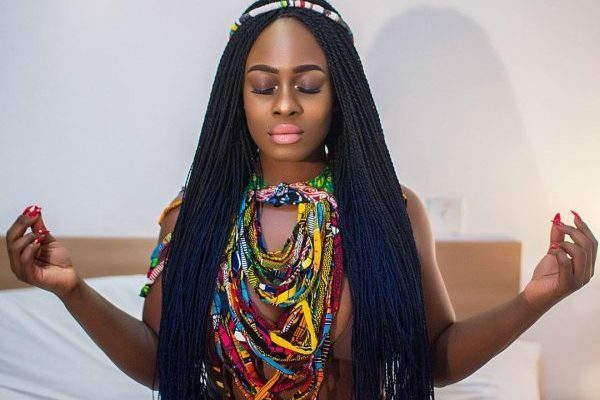 On her experience in the Big Brother Naija house? On looking forward to winning the star prize of N25 million?